With “soratama SP” from GIZMON,LLC. 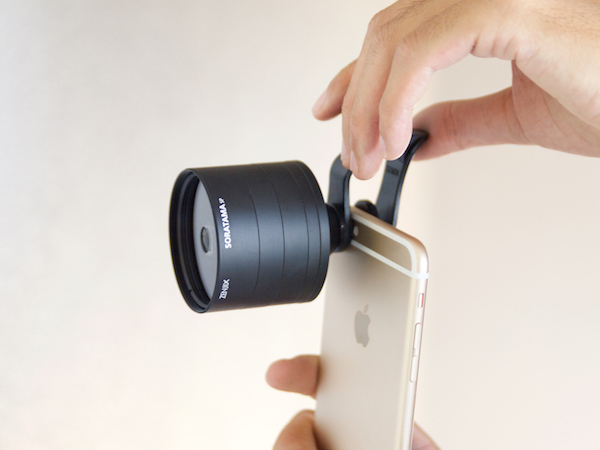 , soratama photos are now available for smartphones. With the GIZMON smartclip, it is available for many types of smartphones. 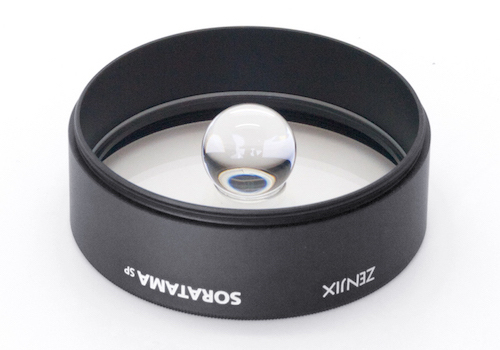 The ball lens is made of optical glass and enables to take sharp and beautiful images compared to acrylic balls. Three extension tubes are included in the package. 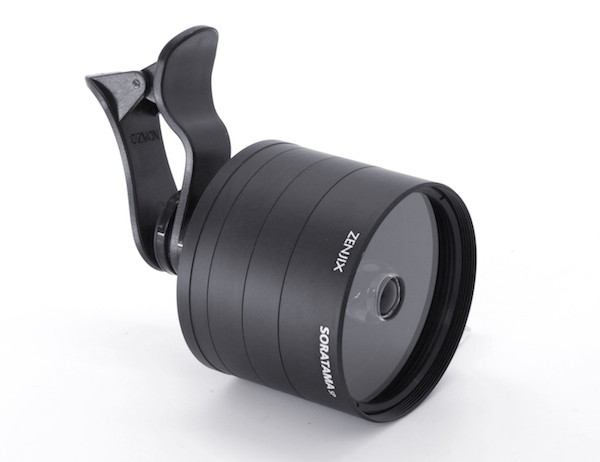 This tubes makes it possible to adjust the length of the lens tube from 35mm to 60mm. 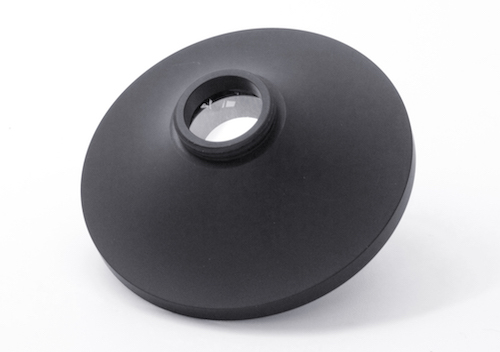 Close-up lens has been already fixed onto the device. For this, focusing can be done automatically. Copyright© Soratama | 宙玉 , 2016 All Rights Reserved.